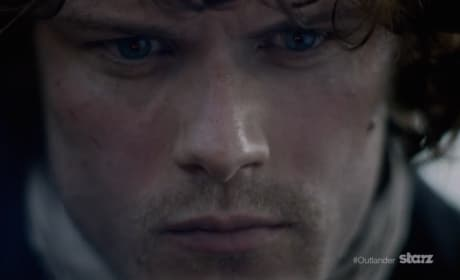 Starz has released the opening minute of the first Outlander episode of 2015. Check it out now. 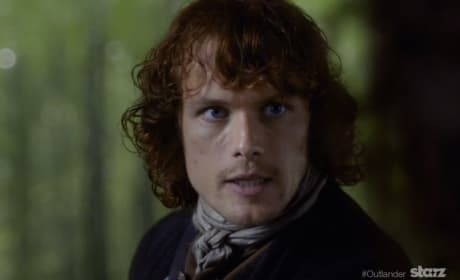 This is a clip from the Outlander midseason finale. The episode is titled "Both Sides Now." Check out the sneak peek now!